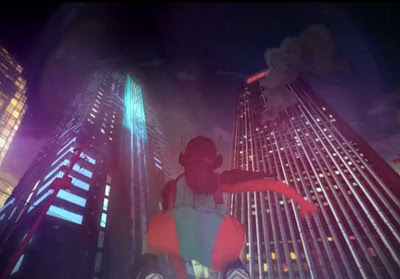 Check this cool animated downtown chase that was originally created as part of a campaign for Nike. 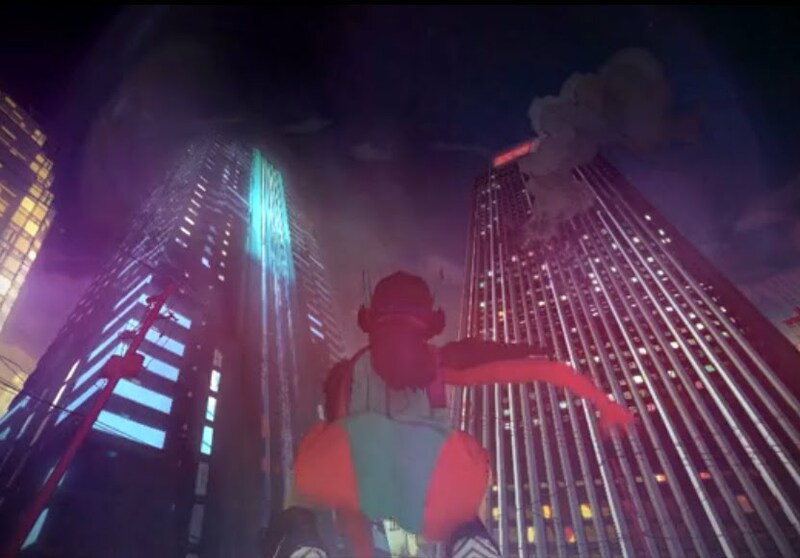 Stumbled upon this cool clip directed by ilovedust at Felix Ip's blog. Hit the jump to check out the video clip filled with hyper-kinetic action after the brief description.